Warehouse Insight works in real time to execute NAV business logic to provide immediate feedback to employees when there are issues or additional messages from NAV. 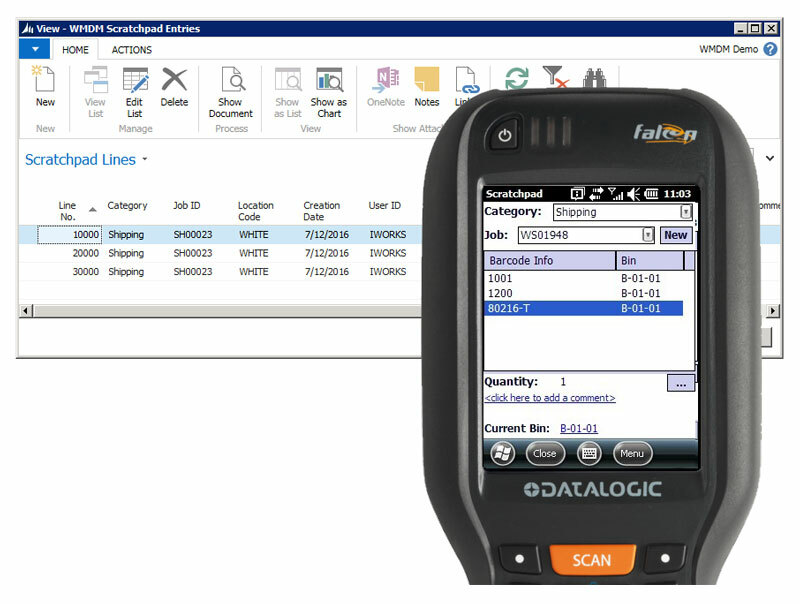 However, if there is a power, network, or NAV failure, the Scratchpad allows users to capture all operational data with handheld devices. Once NAV is available, employees upload the data to NAV for automated processing in NAV. This is a free, interactive, one-hour live demo by the product manager. Everyone is welcome to attend.